A former Apple engineer once explained Apple’s philosophy about cannibalizing its products to me. “We were told to never be afraid to eat our babies,” he said. An accurate portrayal of Apple’s approach? Certainly. Market cannibalization refers to a company introducing new products that customers may purchase instead of its existing ones. It’s a strategy that, in traditional business terms, was viewed negatively. That’s because it meant competing against yourself, rather than finding adjacent markets to move into. However, for years, cannibalization has been one of Apple’s core strengths. Yes, Apple moved into plenty of new markets. But it never worried about delivering hamstrung new products simply so they don’t cause problems for its existing lineup. 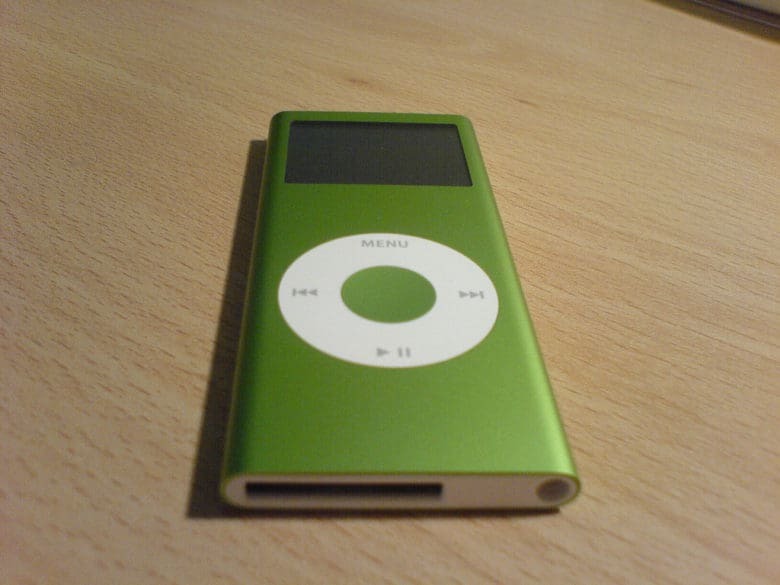 The iPod nano had a big impact on sales of the iPod mini. But Apple didn’t care. For example, in 2005, demand for the iPod mini was enormous. Nonetheless, Apple moved ahead with the iPod nano, which had a massive negative impact on an existing product’s revenue stream. Two years later, Apple took even more drastic steps. At the time, the overall iPod line was Apple’s biggest seller. Steve Jobs knew that, inevitably, a smartphone that also played tunes would eliminate the need for a dedicated music device. Rather than wait for someone else to do it, Apple cannibalized the iPod by releasing the iPhone. Apple has risked similar cannibalization several times since, including under current CEO Tim Cook. The iPad cannibalized some Mac sales. The iPad mini risked cannibalizing the larger iPad sales. The larger “phablet” iPhones then risked cannibalizing the iPad mini. And so on. Apple is a constantly shifting company, although many of its core values remain the same. But is the same approach to cannibalizing products going to endure? Today, Apple is a diversified company to an extent it has never been before. What was once a business reliant on single superstar products now has plenty of viable revenue streams. The holiday season jitters around falling iPhone sales shows that smartphones are still what drives Apple’s valuation right now. However, investors are also optimistic about services. Then there are Cupertino’s efforts in healthcare, which Cook says will be Apple’s legacy. Then there’s the Apple Watch, the world’s most popular smartwatch. The iPad. The crazily successful AirPods. And more. 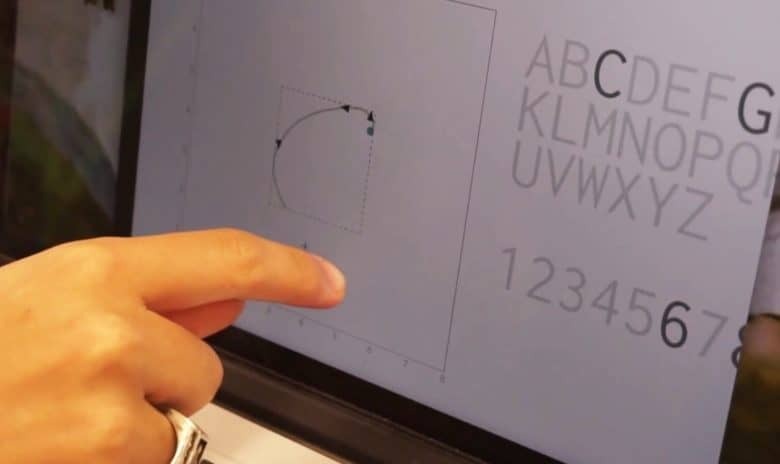 Will we ever have a MacBook with touchscreen interface? Watching yesterday’s Samsung keynote reminded me just how much immediate product cannibalization lurks on the tech horizon. 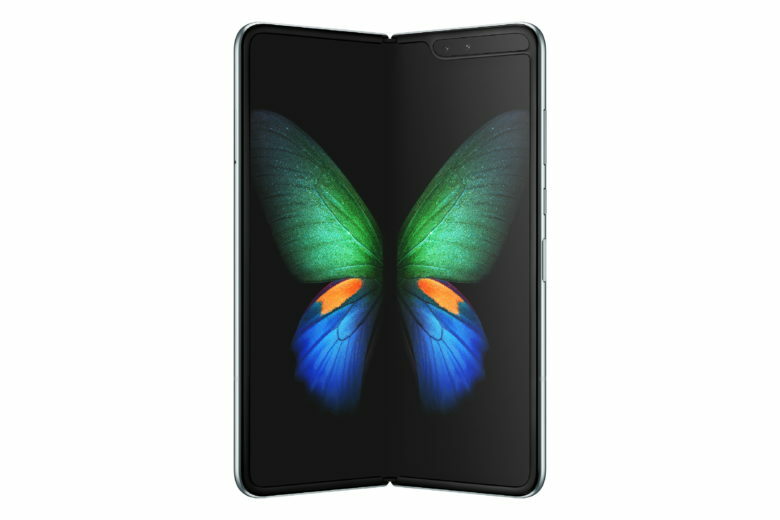 If foldable smartphones take off like phablets did a few years back, they could replace both iPhones and iPads for a lot of average users. Health-tracking AirPods, meanwhile, could cannibalize one of the major selling points of the Apple Watch. Apple has so far resisted a touchscreen Mac. But plenty of rumors indicate Apple will merge iOS and macOS apps in the near future. At a time when growth is based on having many diverse, successful revenue streams, will the appetite still exist for cannibalizing Apple’s own product lines? History would suggest yes. But Apple is in a very different place now than it has been anytime in the past. Gone are the days when Steve Jobs wiped out virtually all nonessential products to focus on just one or two devices. One thing’s for sure: It’s going to be a fascinating next few years for the tech industry.